St. Albert, Alberta – At approximately 7:30 p.m. on Tuesday, February 5, 2019, St. Albert RCMP received a report of animal cruelty towards a dog. The animal was in critical condition and was being taken to the 24 hour Veterinarian Hospital in Edmonton, where it was not known if it would survive. 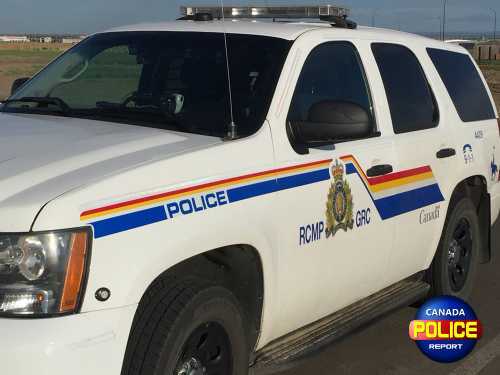 The RCMP investigation found that the dog is alleged to have been kicked more than once by a 27 year old man residing in the same home as the animal. This investigation is continuing and charges will be pending against the man. Under the Criminal Code, animal cruelty is defined as wilfully causing unnecessary suffering, pain or injury to an animal or a bird, and convictions under this section would result in a criminal record, a fine or even a term of imprisonment. As animals cannot speak for themselves, there is a responsibility for people to help watch out for their safety. To report cruelty or neglect to an animal, please call the St. Albert RCMP or St. Albert Municipal Enforcement Services at 780-458-7700.